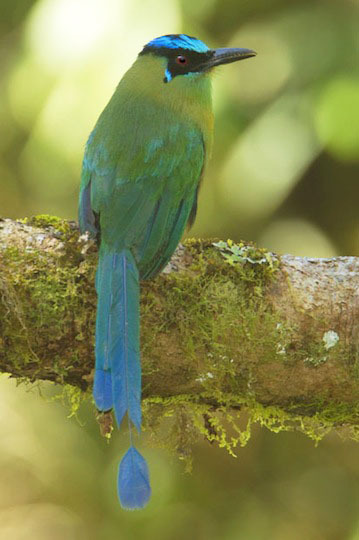 Andean motmots (formerly called 'highland motmot') inhabit mid-altitude cloud forests in the Andes. 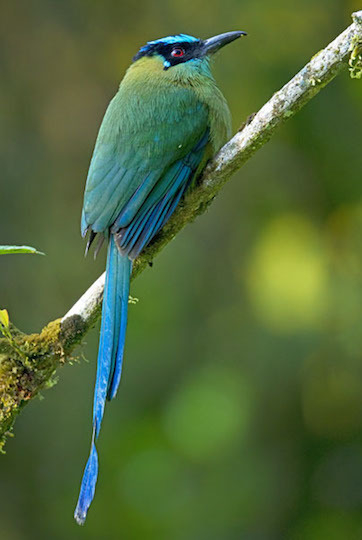 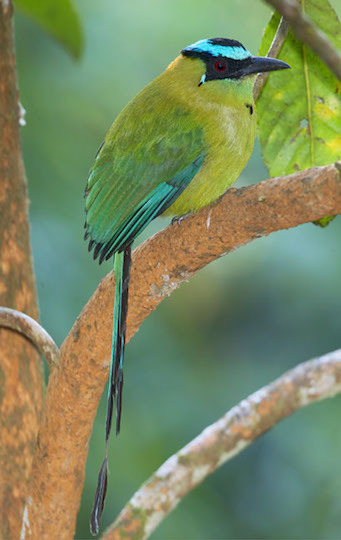 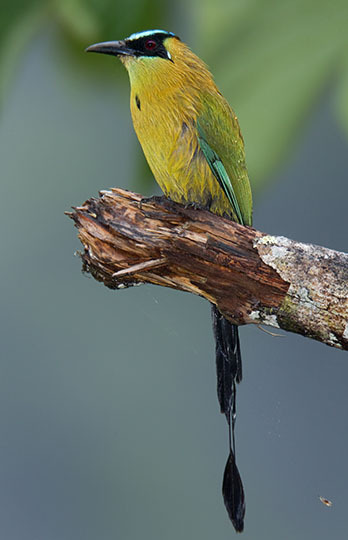 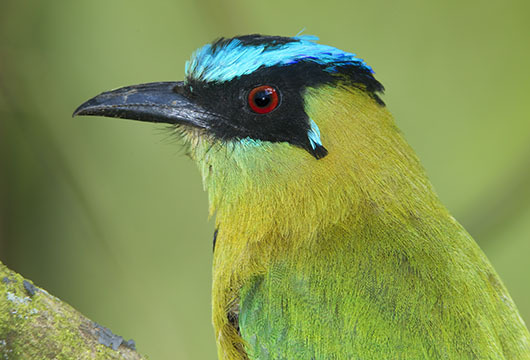 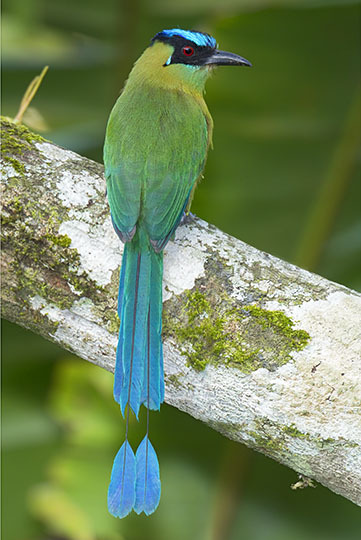 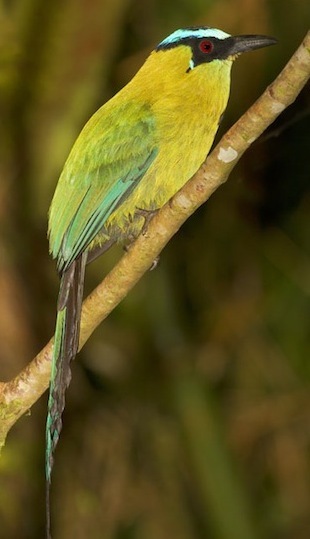 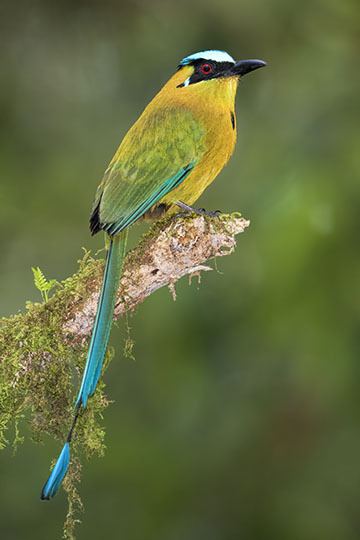 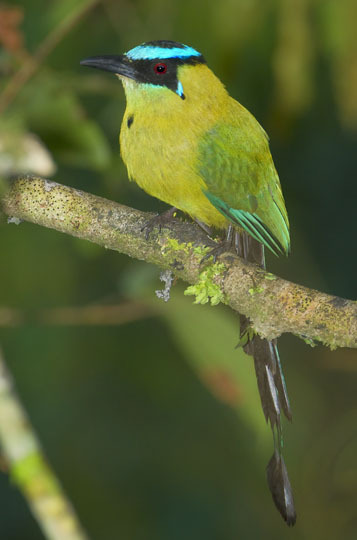 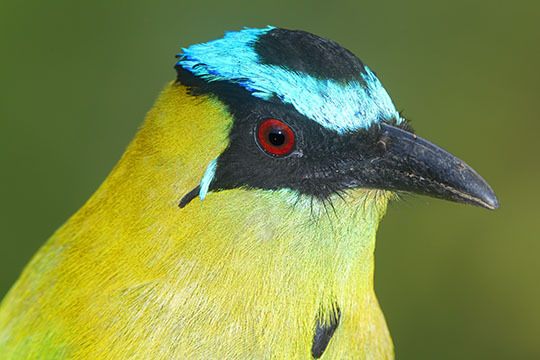 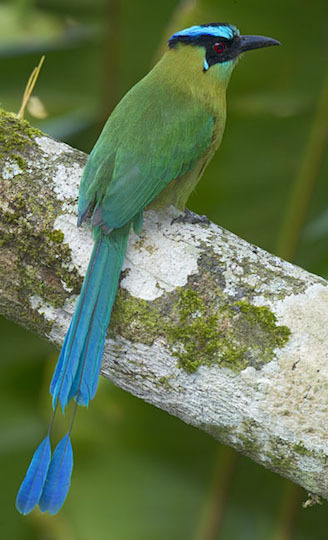 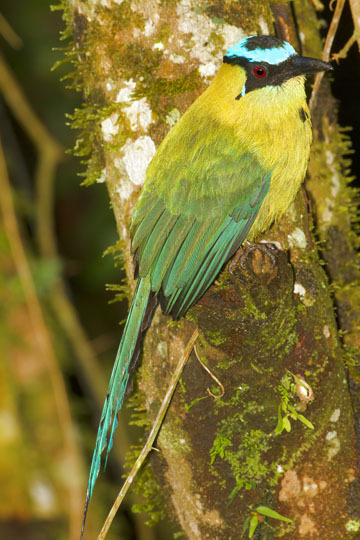 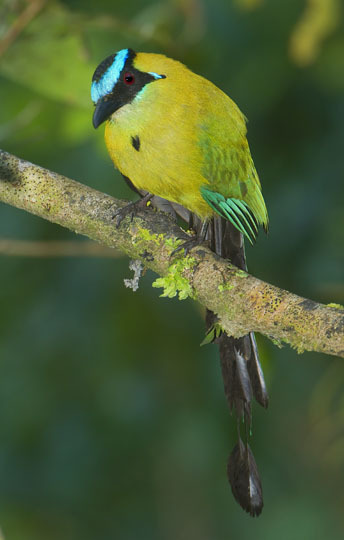 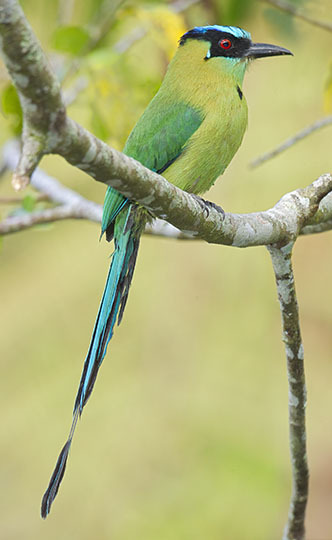 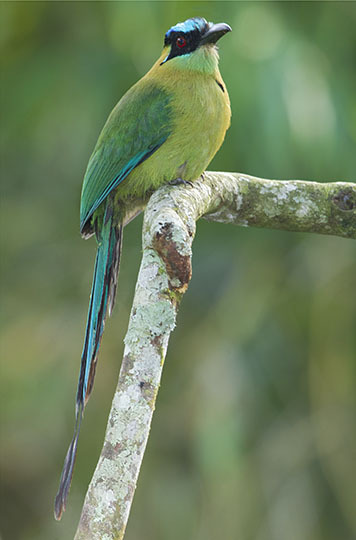 It is the higher-altitude replacement for the blue-crowned or Amazonian motmot. 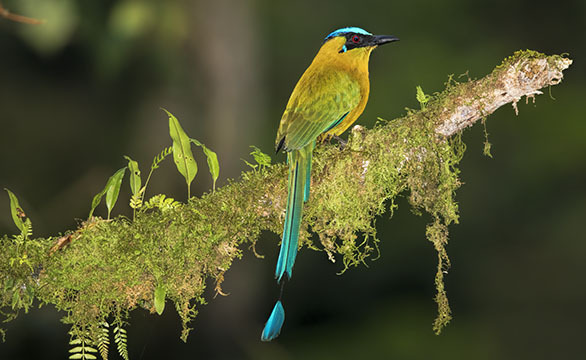 Motmots typically live in thick -- and consequently dark -- forests, and most of these images required substantial electronic flash lighting. 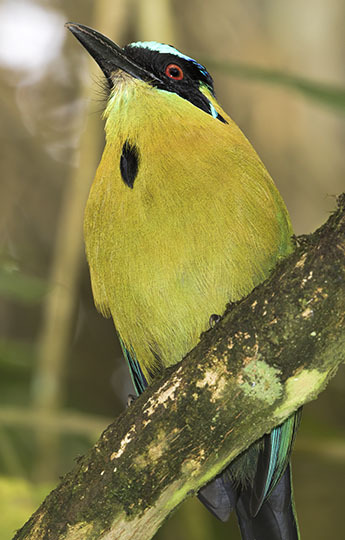 However, these birds typically sit very still, making it a bit easier to get photos. 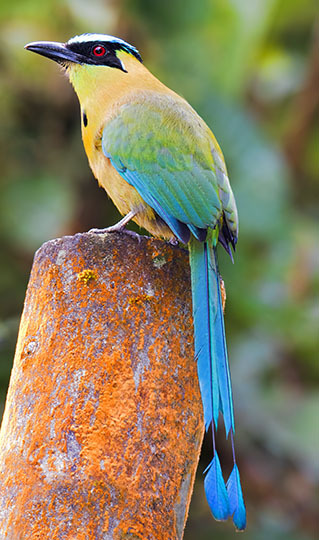 These were photographed at about 1500 m elevation along the Manu Road in southeastern Peru, and at about 2000 m in the mountains above Cali, Colombia.